Our team of Full-Service Web Development Agency For All Your Business Needs Now In Sydney. We’re very different to other agencies. No interns students, only professional web developers. We are one of Australia's leading web design company. Our office is based in Sydney NSW. Based on what we have learned as leading website designers and eCommerce developers, our local web designers in Sydney ensure you have all the steps covered to give you the best chance of success. 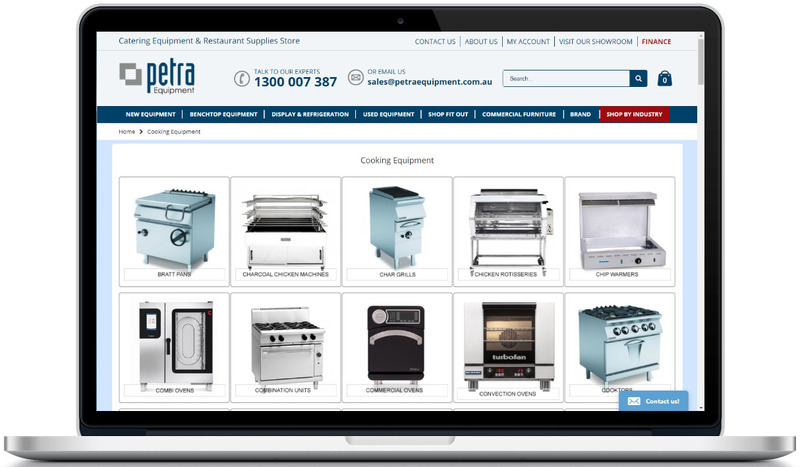 Our web agency creates modern websites for hundreds of Australian businesses. Let our web developers create an astonishing design for your business. 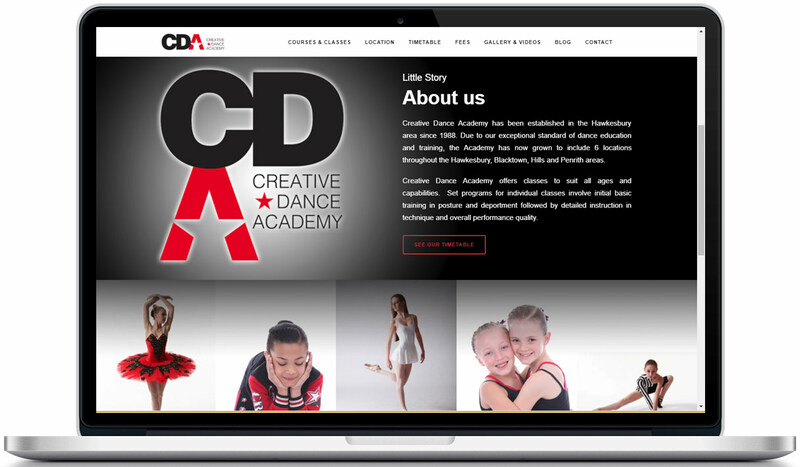 With over 100 websites designed, we know how to customised the website to suit your brand. Are you selling products, services or a brand? After gathering all the relevant information, we will come up with a draft on which we will discuss to improve to suit your needs. We recommend a different type of website management system based on your industry. News websites can be intriguing to examine from a design perspective. 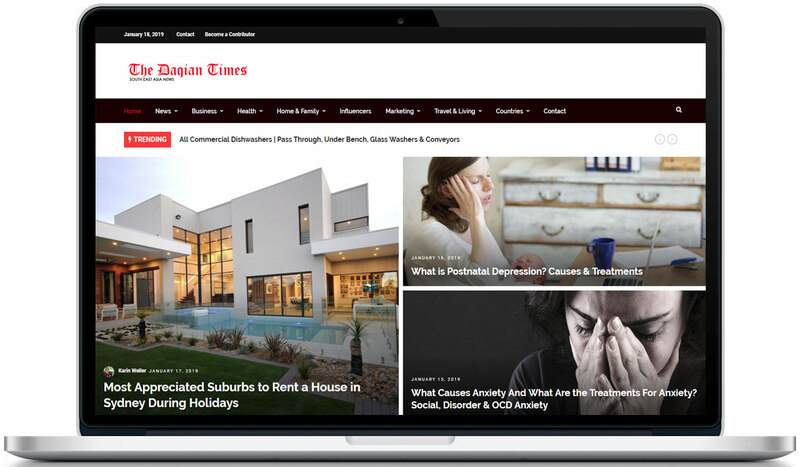 Regardless of what type of news they cover, they all face the challenge of displaying a huge amount of content on the home page, which creates plenty of layout, usability and navigational challenges for the designer. At Digital Marketing Shop, we can help you to design a new or to redesign/revamp your current news website. 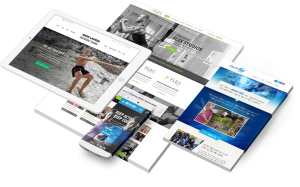 Our Sydney web design agency has retained most of our clients over the past 7 years. We don't have interns but only professionals working on your website knowing that you are looking for both user experience, website speed and SEO Google ranking optimization for your website. If you have any questions about Search Engine Optimisation for your website, contact directly our Sydney SEO' team. 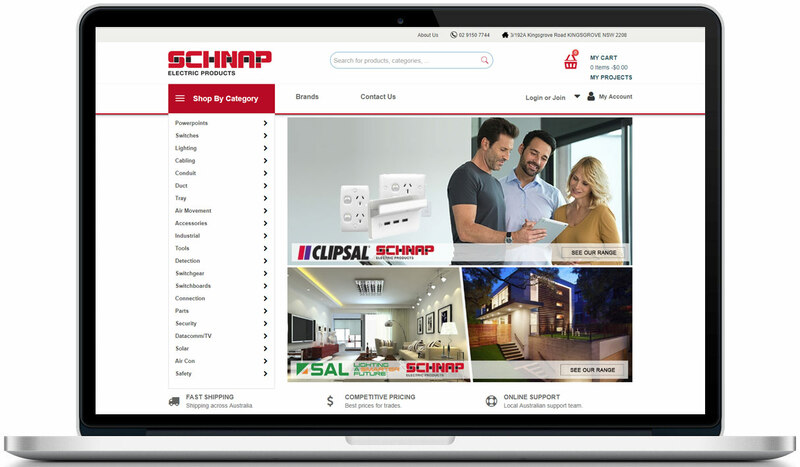 We develop websites for e-commerce, plumbers, dance schools, electricians, builders, wholesalers, lawyers, education organizations & design companies. Yes, you will own the website once we finished the design and once you made the final payment for the work. All prices are upfront. You will not get surprised by any extra charges. I don't have anything yet, where should I start? The first step is to make sure you have a registered name with an ABN. We will register your new domain name under your ABN. We will give you some options for the web hosting, you can check our web hosting prices here. We will design a website based on what you like the most and based on our suggestions. We are using the latest coding to make your website responsive on smartphone and tablets. Our web designing company additionally optimize the pictures to make your website faster to load. We design website in a way that customers can find easily any information they look for. Design, graphic and ease of navigation will give 2 benefits to your website: it improve the trust of online visitors and they will find the right product and information faster, in other words your sales will increase. We run Google PPC, Google merchant, social media and all types of online marketing. We use expensive software to track our results. The difference with other field specialist is our ongoing work to bring your advertising to the top. In 2016, we had 2 clients with too much online exposure and they struggle to recruit enough staff to keep on with the new demand. We provide ongoing support 7 days a week. After 1 year, 90% of our customers stay with us. You will benefits from our years of experience to make any businesses successful online. Our team of web developers is dedicated towards building quality websites to stay competitive in your market. We focus on producing great graphics, un-matchable designs, social media for business, SEO strategies and innovation. Whether you are presently struggling with various existent strategies, or just pondering about starting to work with web development, our team of web design Sydney experts can put you on just the right track by a conversation extending less than 15 minutes. Call now on 04 1651 8822, email info@digitalmarketingshop.com.au or click the ‘get started button’ below to contact us. We will help you to go through all the step of web development or revamp in some cases. Our team is friendly, Google certified and highly qualified. Visit our local agency in France: référencement Google.